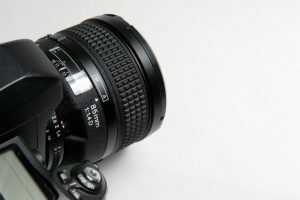 Any amateur or professional photographer will agree that a camera lens is an important part of any DSLR or SLR camera. 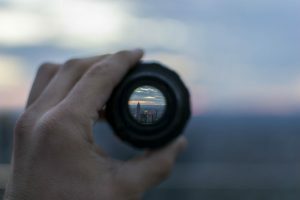 A change of lens allows a photographer to change the entire perspective and create more unique and engaging shots. 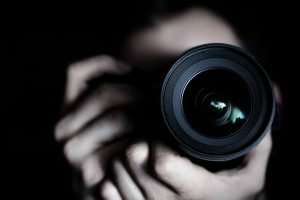 With the help of the right set of lenses a photographer can unleash their creativity and share how they see the world through photographs they take. 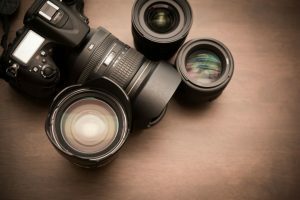 This is why most camera owners strive to build up their collection of lenses. 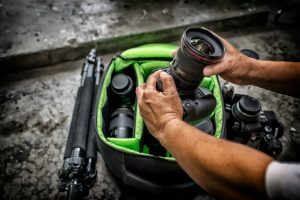 Although for the most basic of photography needs an assortment of lenses with different focal lengths are more than good enough, sometimes distance shots and macro lenses aren’t creative enough. Today you can get lenses with specific effects to give you more choices. From wide angles to fisheye effects, there are now lenses available to complete any collection. For this review, we will discuss the different features of the Rokinon 8mm Ultra Wide F/3.5 Fisheye Lens. 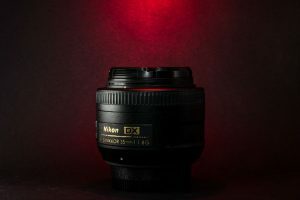 Included here are also some of the pros and cons commonly associated with this specific Nikon lens. 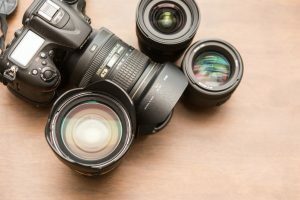 Here you can determine whether it deserves a spot in your camera lens collection or if you are better off looking elsewhere. Read on to learn more. 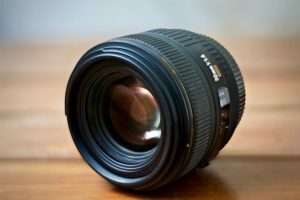 There is no denying that the best fisheye lenses for Nikon cameras are expensive. 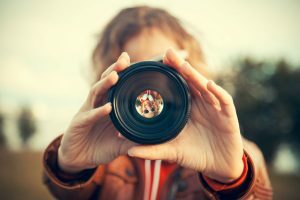 For those who consider photography as a hobby instead of a source of income, an expensive fisheye lens is out of the question. Thankfully, this Rokinon lens is a cheaper yet still high-quality option worth looking into. This lens produces amazing close-up shots for personal use. 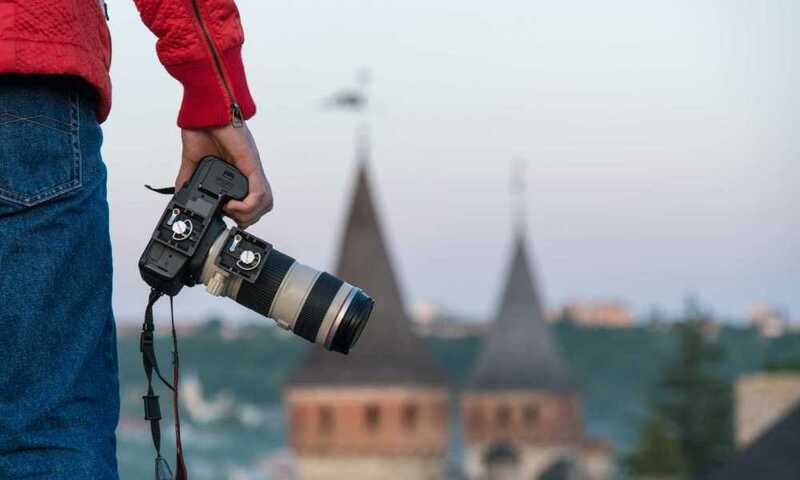 It makes a great travel buddy to bring to new destinations to take unique and unforgettable photos. This 8mm Ultra Wide Fisheye Lens from Rokinon undoubtedly amazes and astounds doubters with the quality of pictures it can produce. For the price you pay the photos are wonderfully sharp and the lens itself is well-made. 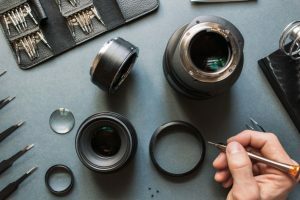 It combines all the qualities you want in a fisheye lens for non-professional photographers: affordability and reliability. The lens also captures amazing wide-angle photos making it a great practice lens for beginners trying to work their way around a Nikon DSLR. 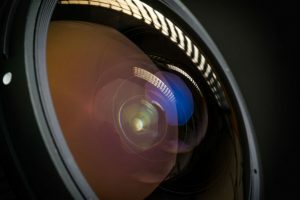 With an 8mm focal length, taking close-up shots almost always produces high-quality images when you use this particular lens. 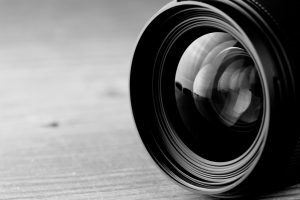 Although the focal length may sound limited, this lens still manages to capture a full 180-degree view which is of course a huge benefit. The lens also comes with a petal type hood that you can pull back to maximize your field of vision and create even more interesting images. One commonly cited disadvantage of the Rokinon 8mm Ultra Wide F/3.5 Fisheye Lens is its manual focus. It takes a little more practice, but with the AE chip that clicks when the image is in focus you can easily master using this fisheye lens. It also helps that the aperture and exposure automatically sync with the Nikon camera. Although a good alternative for the expensive lenses, there is a learning curve that comes with this camera lens. 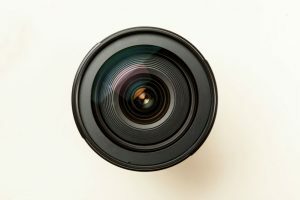 As this product is specifically a fisheye lens, expect that there won’t be any straight lines and the resulting images will have some form of distortion. Any time you purchase a fisheye lens keep in mind that it has this effect on all photos, and is usually considered “fun” and not very dramatic. Finally, also double and triple check your Nikon camera’s compatibility with this lens. This is a 2014 model which means it is not compatible with many later Nikon models. Beginner photographers looking to practice their skills and have a little fun can add the Rokinon 8mm Ultra Wide F/3.5 Fisheye Lens to their collection of lenses. It is affordable, high-quality and allows you to expand your creativity!